Designed By Landscapers, For Landscapers. From mowers and blowers to trimmers and chainsaws, Husqvarna's top-quality outdoor power equipment has the power and the dependability you can rely no to get the job done. We offer products suited for professional landscapers and homeowners. There’s a Husqvarna product for any size job. 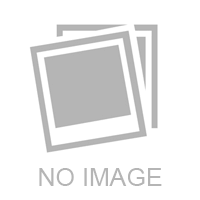 We carry a wide range of Husqvarna parts and accessories, including attachments for trimmers, mower accessories, and Husqvarna fuel mix and oil. No matter what you need, Husqvarna has the best tools you can work with. 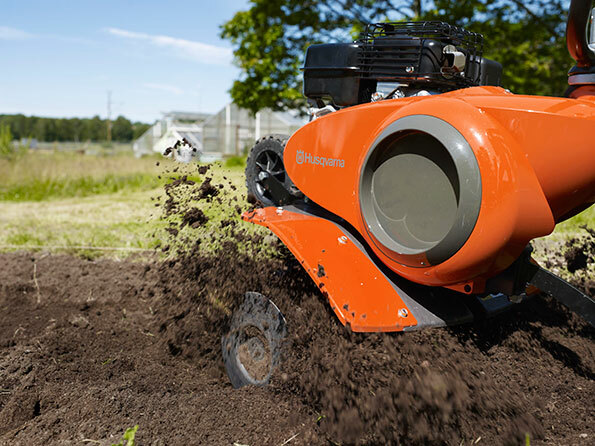 Have a problem with your Husqvarna equipment, or just need some questions answered? We're your best resource for technical assistance and product information. With Husqvarna's dealer support network, we have access to everything you need to know about your power equipment. All Husqvarna 2-stroke gas powered equipment is backed by an extended warranty. 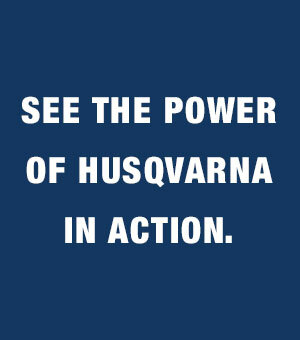 Double the warranty on your 2-stroke power equipment by using Husqvarna oil or Husqvarna pre-mix fuel. Learn more here.